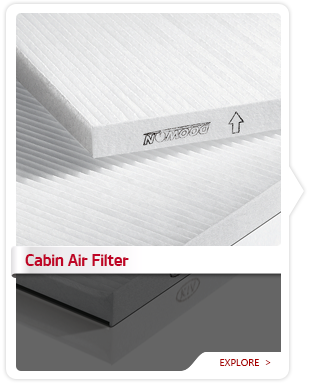 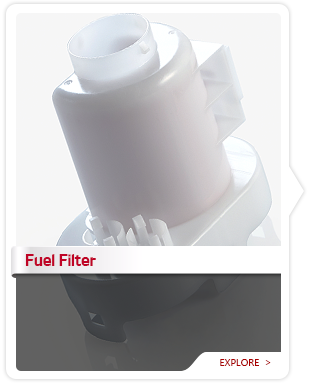 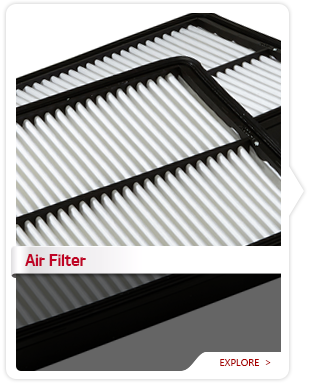 The cabin air filter cleans the air that comes into the interior through the heating, ventilation and air conditioning system. 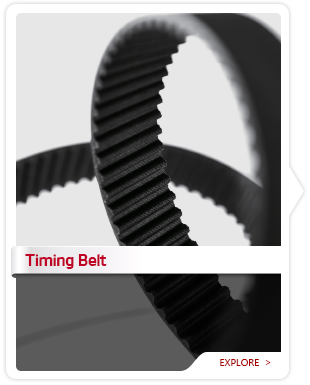 A timing belt controls the camshafts in your engine, opening and closing valves at just the right time for smooth operation. 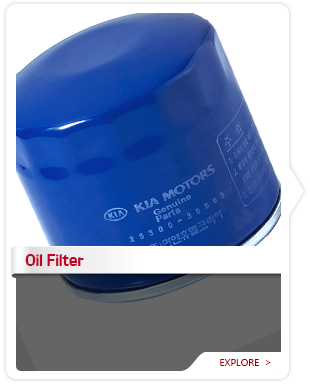 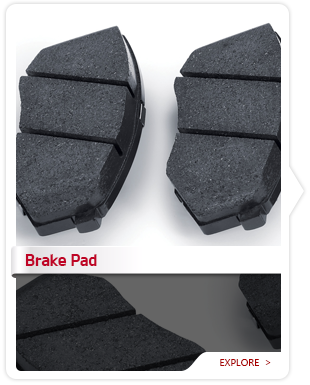 selection and internal construction of Kia Genuine Parts.